Ralph Lauren has hired former Vice and Bartle Bogle Hegarty strategist Jonathan Bottomley as the fashion brand's first chief marketing officer. The luxury brand said Bottomley, who will join in April, will be Ralph Lauren's first chief marketing officer in its history. He will be responsible for "evolving Ralph Lauren’s brand voice, leading the global marketing team and building cut-through marketing strategies across the company’s brands." Bottomley will be a part of Ralph Lauren's executive team and will report to Valérie Hermann, president of global brands, and Ralph Lauren, the company's founder, executive chairman and chief creative officer, on an interim basis. Lauren stepped down as chief executive last year and was replaced by former Old Navy global president Stefan Larsson, who resigned earlier this month due to differences with Lauren. Bottomley will eventually report to Larsson's replacement following Larsson's departure in May. Bottomley joins from Virtue Worldwide, Vice's creative services agency, where he has been working as chief strategy officer, North America since November 2016. Bottomley relocated to New York last year after his wife, Zara Mirza, took a new role at Bacardi. 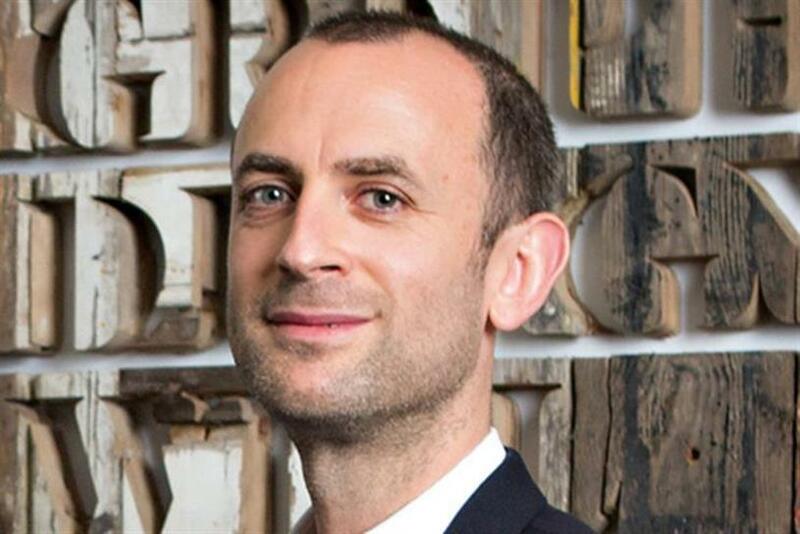 Having left BBH London in June last year after 11 years with the creative agency, Bottomley latterly worked as joint chief strategy officer alongside Jason Gonsalves. Gonsalves left at around the same time to become UK chief executive of Mcgarrybowen. While at BBH, Bottomley ran the global Axe/Lynx account, which won awards including the Grand Prix for Effectiveness at Cannes in 2012. He was aso credited with playing an instrumental role in bedding in the Tesco business following BBH's account win in 2015. Separately, Tom Mendenhall has been named Ralph Lauren's brand president, men’s polo, purple label and double RL in another newly created role. All men’s brand functions will report into Mendenhall, including design and merchandising, and he has been tasked with maximising brand strength to improve sales growth. Ralph Lauren, the company's founder, executive chairman and chief creative officer, said: "As we write our next chapter, we continue to add exceptionally strong leaders with the passion, energy and talent to lead our company into the future. "Both Jonathan and Tom bring a fresh perspective and incredible depth of brand experience to Ralph Lauren. They each have impressive track records and we are looking forward to welcoming them into our leadership as our evolution continues."